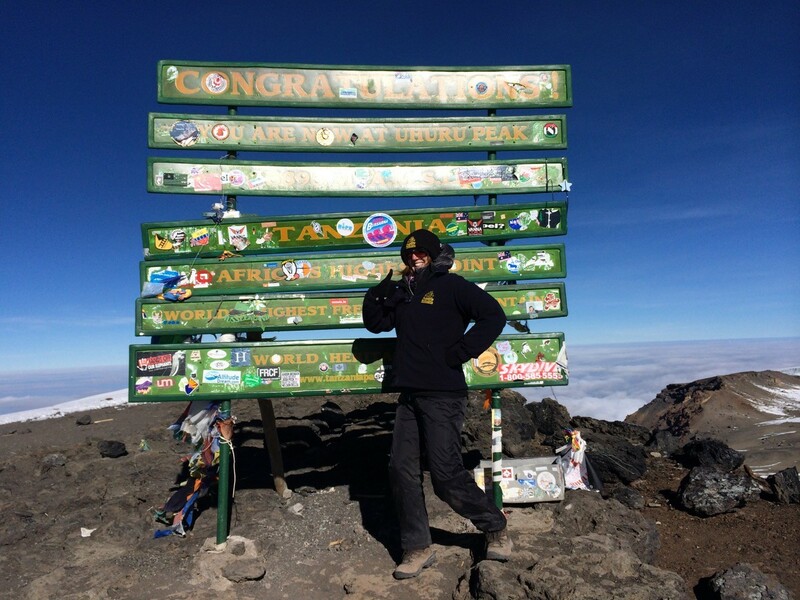 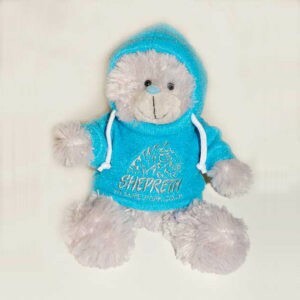 Shepreth Wildlife Conservation Charity (SWCC) was established in March 2011 to help fundraise for important wildlife conservation work both at home and abroad. 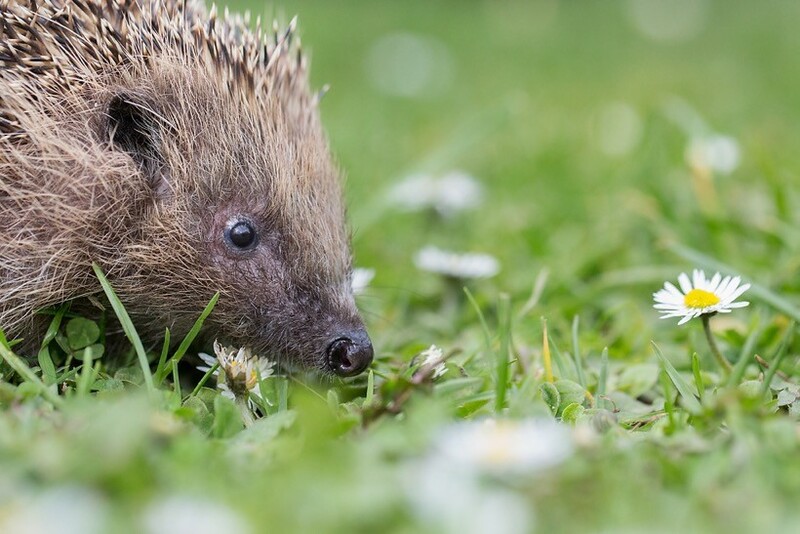 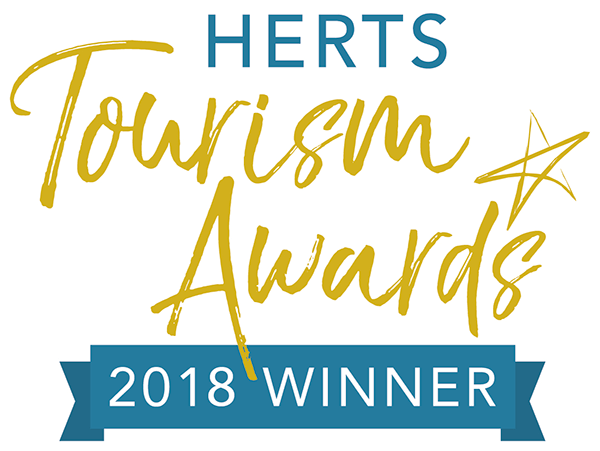 The organisation raises funds and educates visitors about species which are threatened with extinction, while also playing a major role in providing funds for the on-site Hedgehog Hospital. 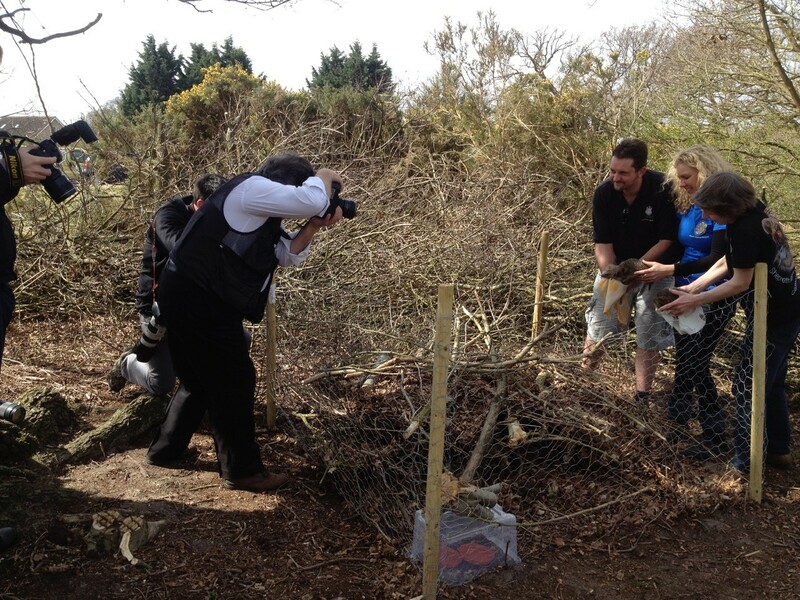 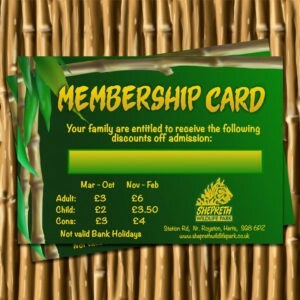 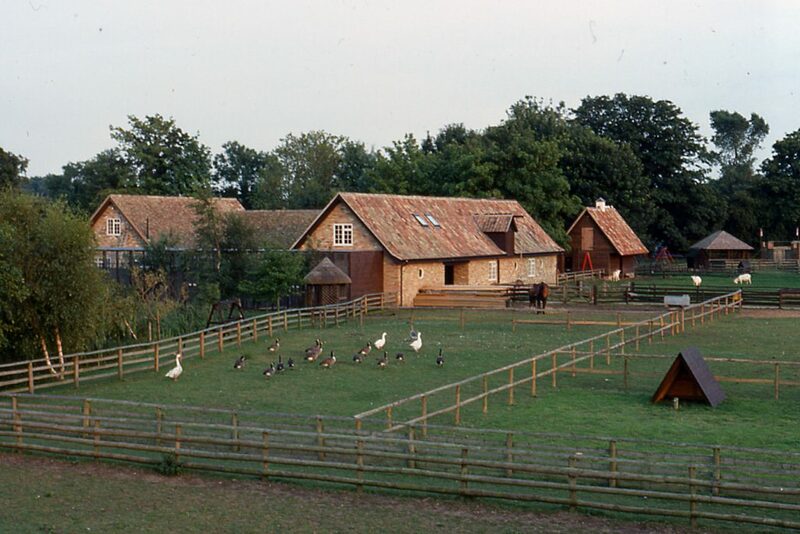 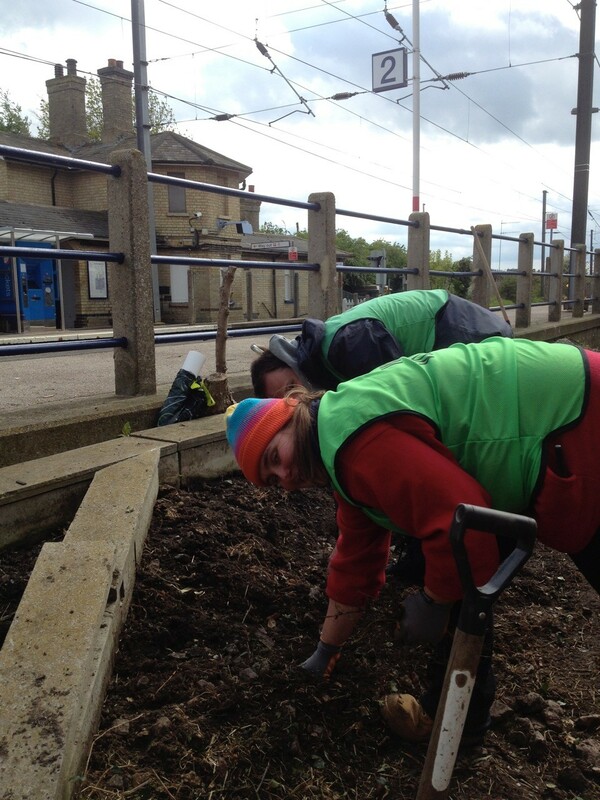 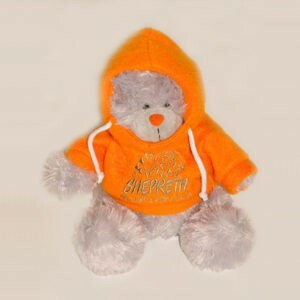 SWCC has close links with Shepreth Wildlife Park and makes use of the Park in the charity’s fundraising activities. 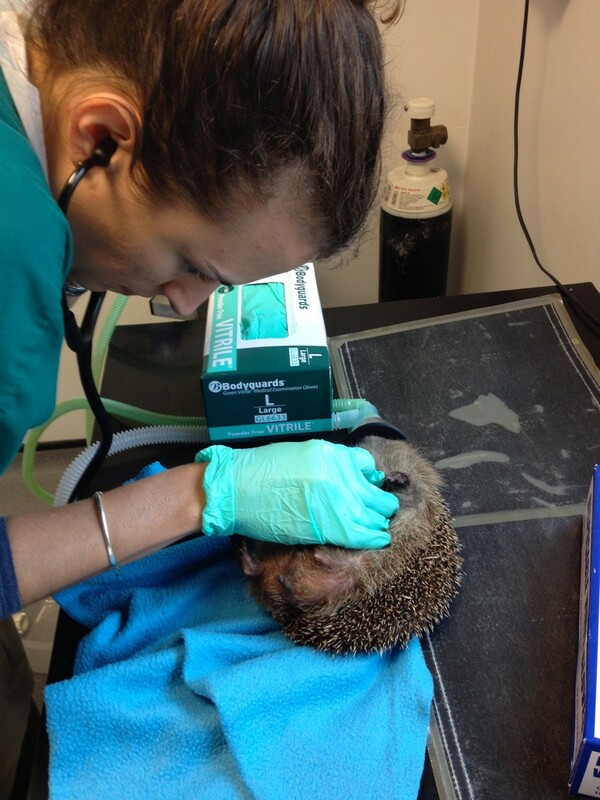 As well as ex-situ conservation breeding, we have also been involved with many in-situ conservation projects. 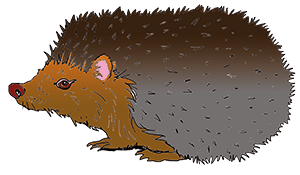 Examples include research on the River Shep with signal crayfish populations, post-release monitoring of rehabilitated hedgehogs, and the Nevada Puma Project. 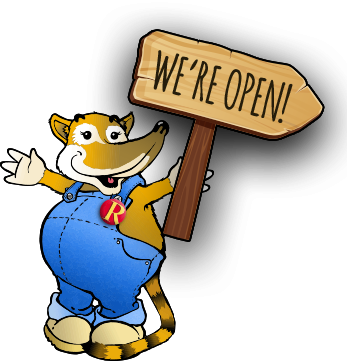 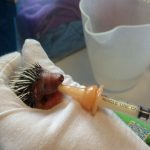 We also host several annual awareness days thoughout the year including: Tiger Day, Hedgehog Day, Red Panda Day and our Spring Bio-Blitz. 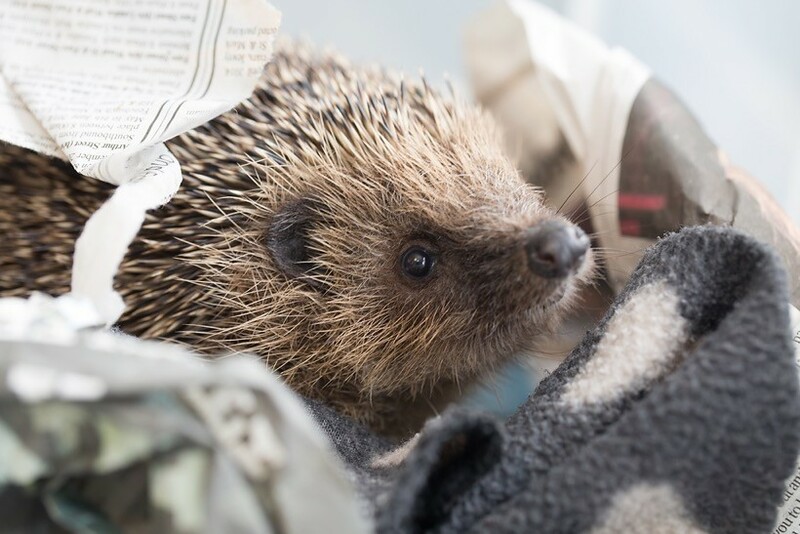 These events are aimed at both raising funds for associated conservation projects and highlighting the plight of endangered species to our visitors. 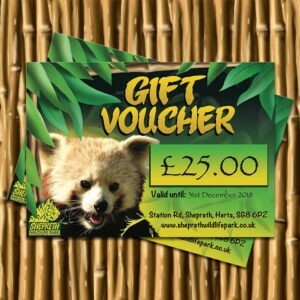 Shepreth Wildlife Park is committed to global conservation and has been raising funds and awareness for a variety of in-situ projects since 2002. 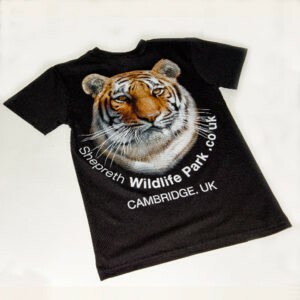 In 2011, the park management founded Shepreth Wildlife Conservation Charity (SWCC) with a view to raise even more money for worldwide projects. 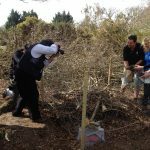 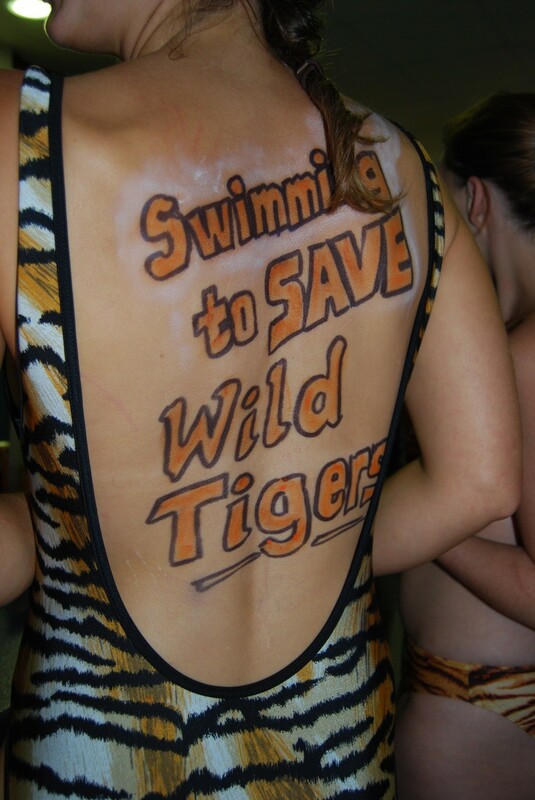 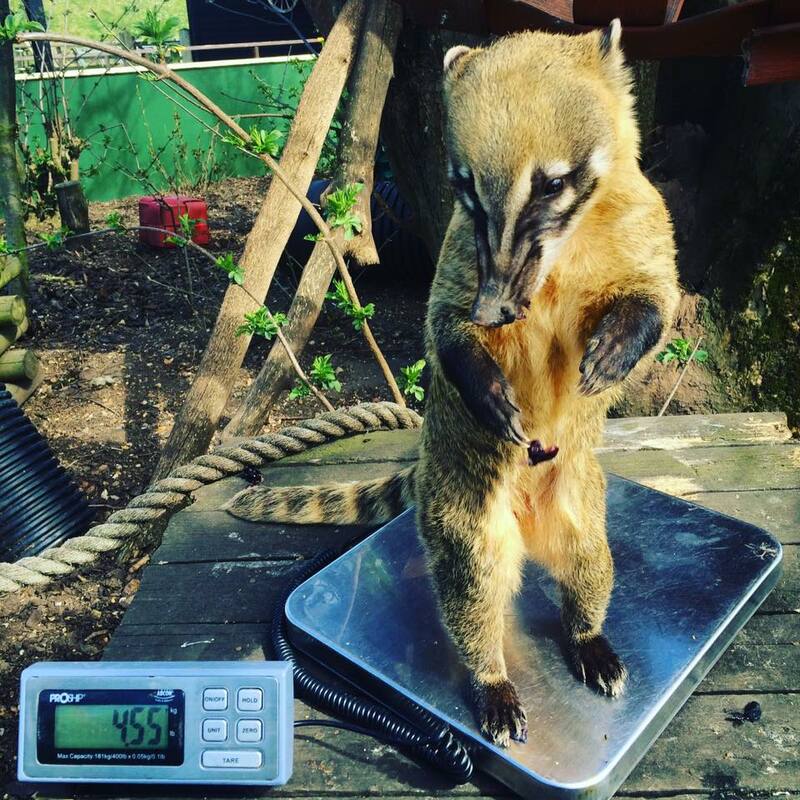 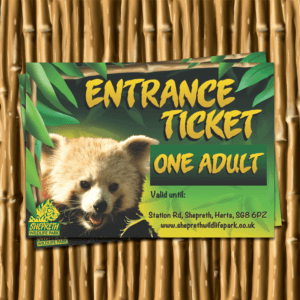 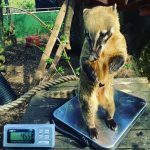 To date, the wildlife park and SWCC have donated over £250,000 to wild conservation charities which include: 21st Century Tiger, Madagascar Fauna Group, Wildlife Vets International, Red Wolf Coalition, World Land Trust, Furget-me-not, Amphibian Ark, WWF, EAZA Ape Campaign, EAZA South East Asia Campaign, Red Panda Network, Fauna and Flora International (FFI) and the Wildlife Trust. 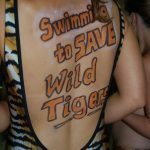 Our Zoo Director, Rebecca, has also personally raised nearly £20,000 to support an anti -poaching patrol unit in Sumatra. 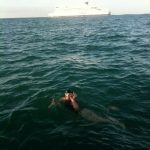 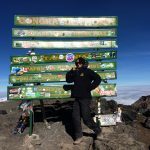 This money was raised through completing several sponsored open water swims, including the English Channel, climbing Kilimanjaro, trekking across the Kerinci-Seblat National Park (Sumatra) removing tiger snares and completing the Isle of Wight 106km Ultra Challenge in 2018. 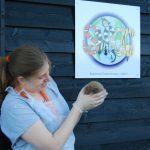 Shepreth Wildlife Conservation Charity manages the only hedgehog rehabilitation and release programme of it size in the area, offering care to both Autumn juveniles and abandoned urchins. 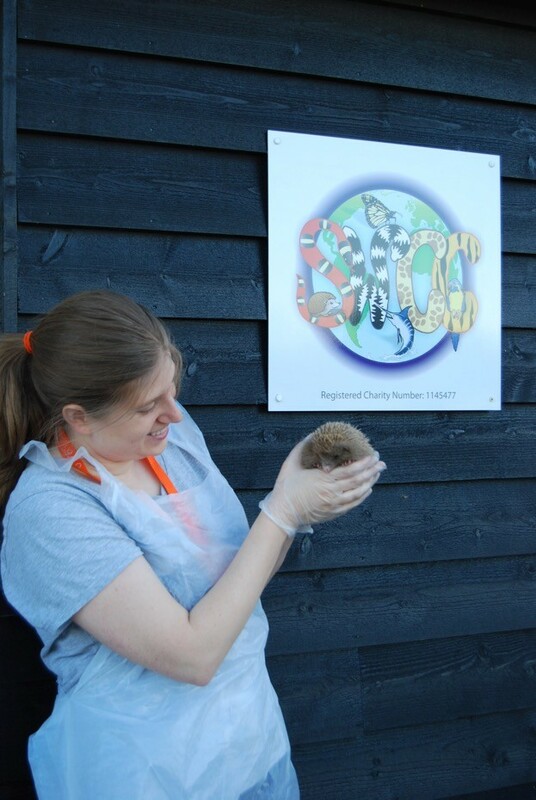 The SWCC Hedgehog Hospital was officially opened in November 2012, but the wildlife park has been rescuing hedgehogs since it opened to the public in 1984. 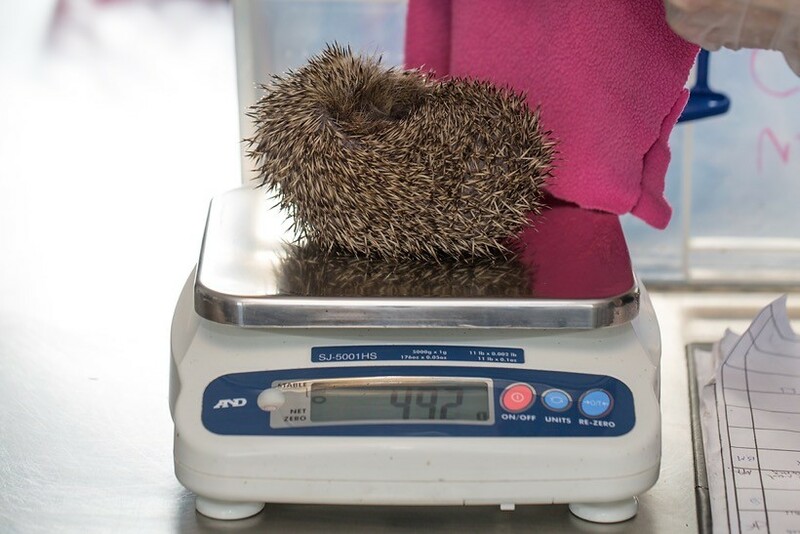 Hedgehogs are brought in from across Hertfordshire and Cambridgeshire, as well as from surrounding areas, such as Greater London, Suffolk and Bedfordshire. 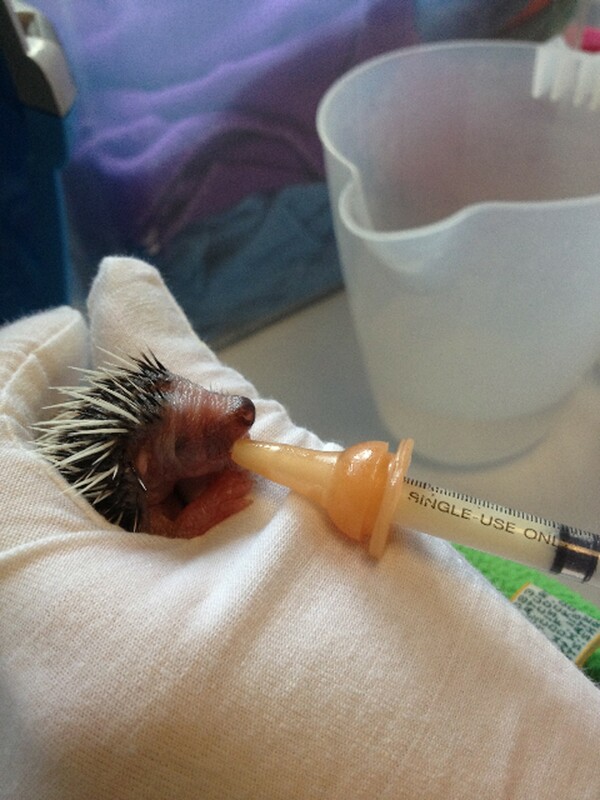 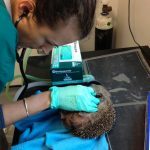 SWCC Hedgehog Hospital receives over 700 sick, injured or orphaned hedgehogs every year, and aims to re-rehabilitate each one as quickly as possible so that it can be released back into the wild. 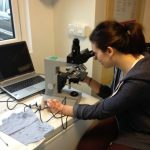 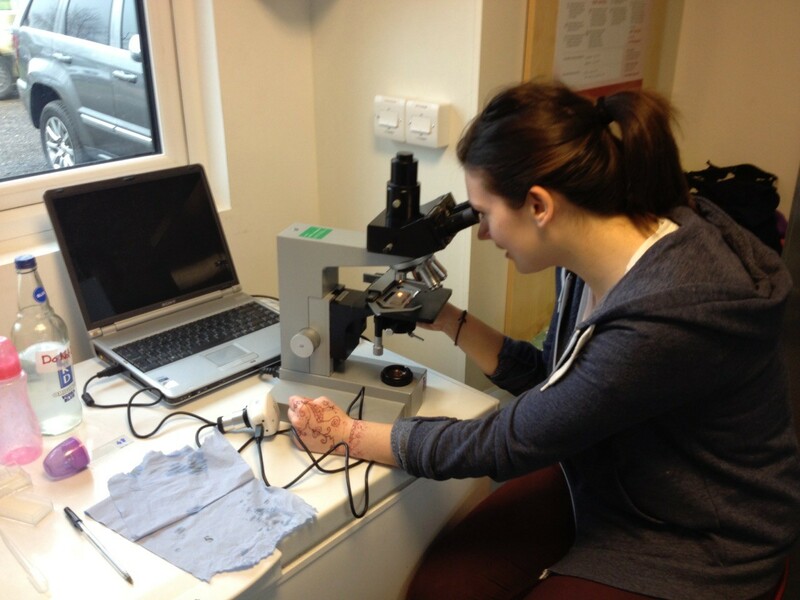 The charity is also involved with post-release monitoring research, as well as assisting with various other science research projects too.